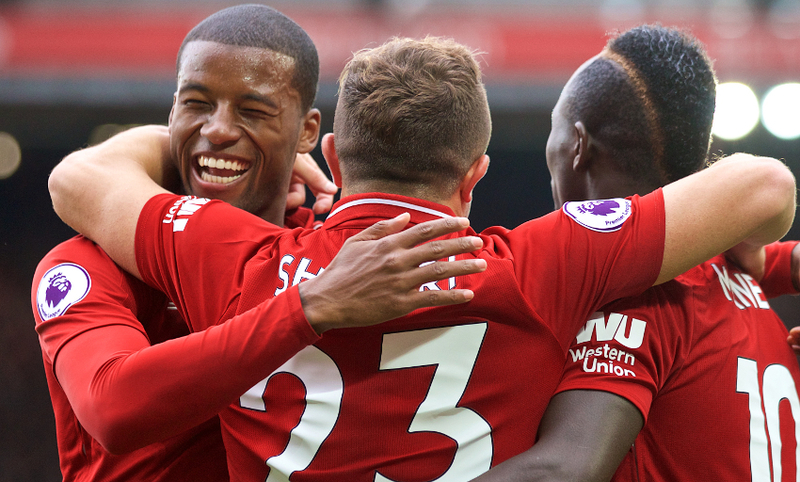 Liverpool extended their winning run at the start of the season with a 3-0 success at home to Southampton in the Premier League. Here's our story of the game. 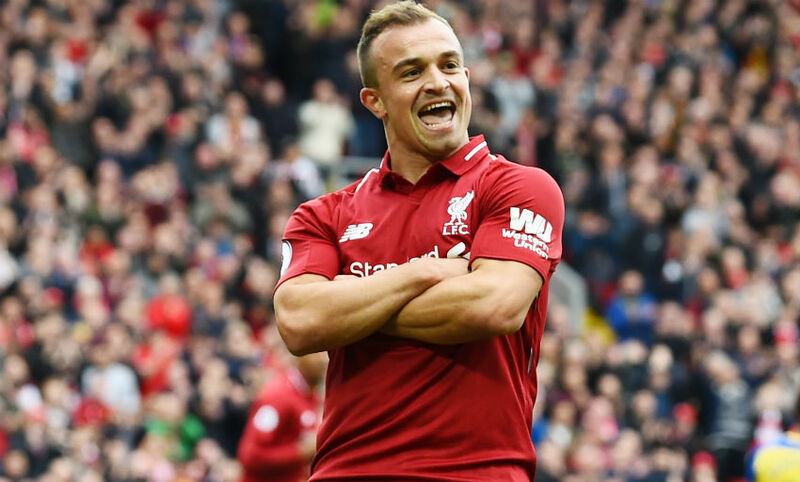 Jürgen Klopp confirmed his half-time substitution of Xherdan Shaqiri was for tactical reasons as he discussed Liverpool's 3-0 win over Southampton with journalists in his post-match press conference. Click here to read the manager's debrief in full. 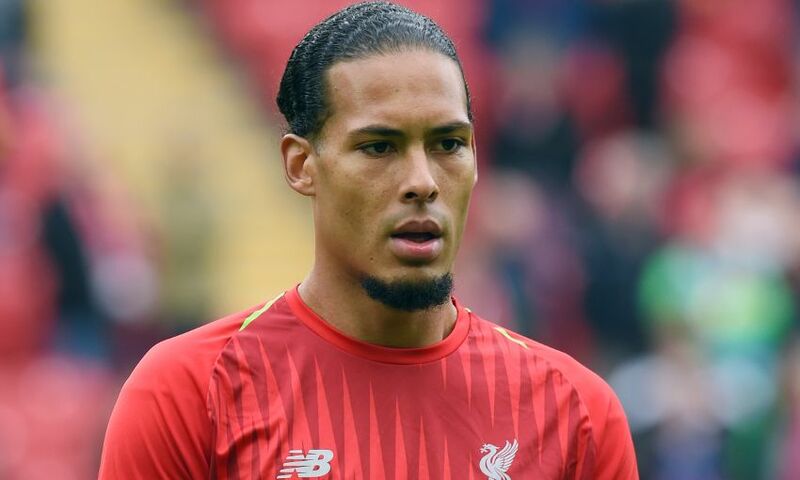 Jürgen Klopp doesn't believe the rib injury that forced Virgil van Dijk from the field after 55 minutes of today's game is serious. 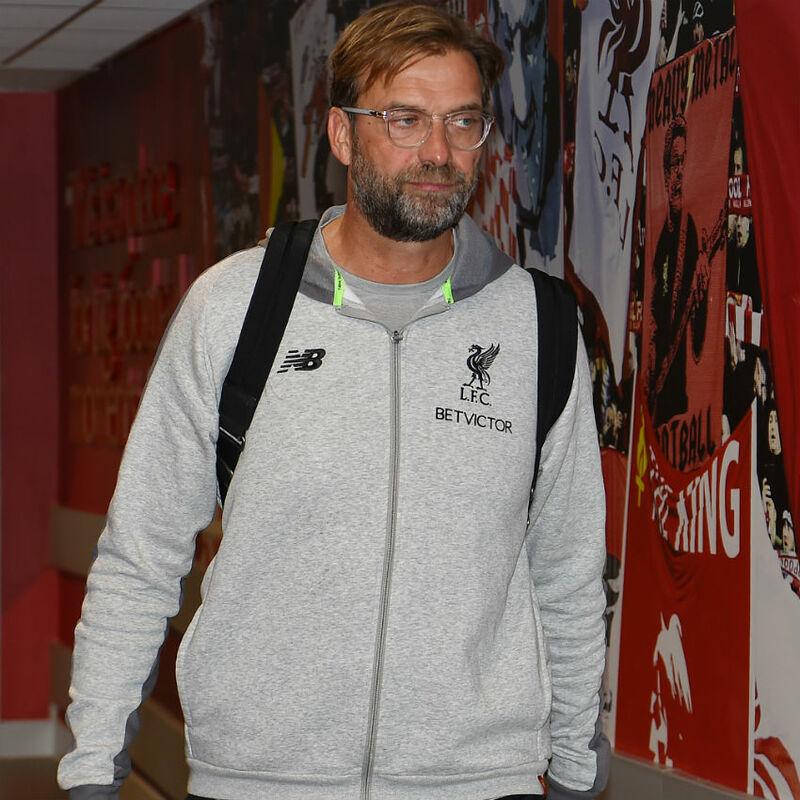 The boss explained to reporters in his post-match press conference the centre-back sustained a knock to an area of his ribs that was already bruised, but expects him to be fine. 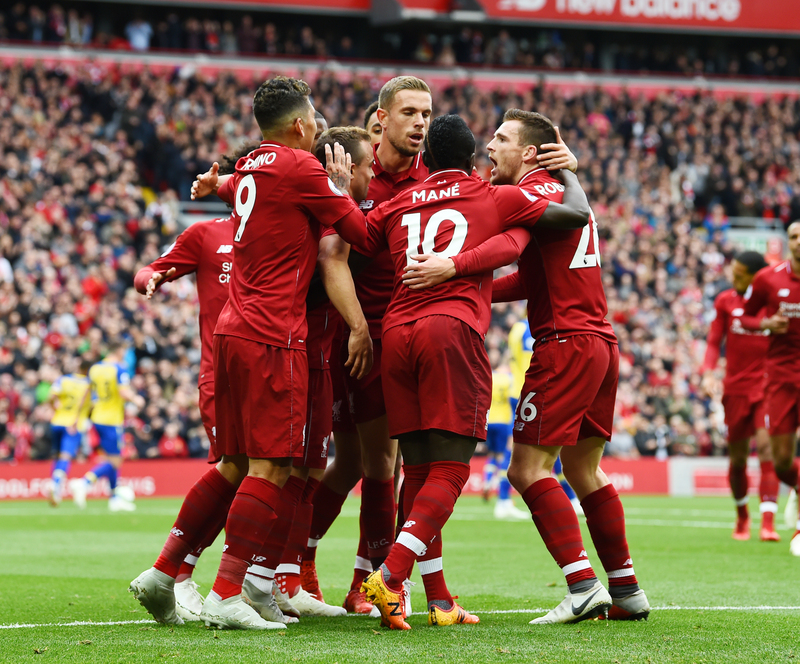 It's all over at Anfield and Liverpool have secured a 3-0 victory over Southampton that racks up a seventh consecutive success for Klopp's men at the start of 2018-19. Two minutes added on at Anfield as Alisson makes a late save to deny Austin's punt towards the near post from the left side. Salah thinks he has a second but the linesman denies him. The forward had sped into the area and cut back for Milner, whose drive at goal caused a scramble. Salah eventually pounced to fire home from yards out but was ruled offside. Salah works the ball into the box after a corner is cleared and it comes back out to Robertson for a decent volleyed effort but off target from the Scotland captain. Switch for Saints - Austin is on for Long. Final change by Klopp sees Keita replace Wijnaldum. Almost an opening as the Reds free Salah with space to run in the right channel but his clipped cross into the box evades both Firmino and Mane. 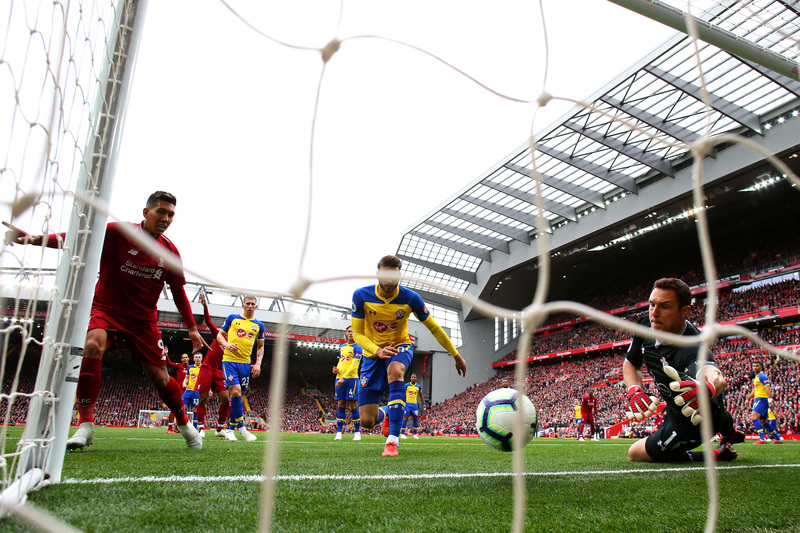 Nothing much to report from the past 10 minutes at Anfield, where the game has again become a bit scrappy, neither side able to enjoy a rhythm - though Liverpool are still looking to add further goals. 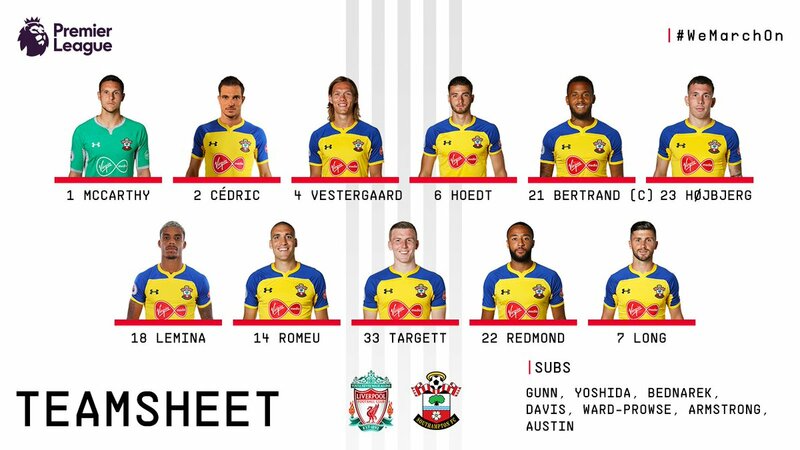 Two changes by the visitors - Armstrong and Bednarek on for Targett and Romeu. Lemina is booked for a cynical challenge on Mane. Indeed, here comes the change. Gomez is on for the injured Van Dijk. 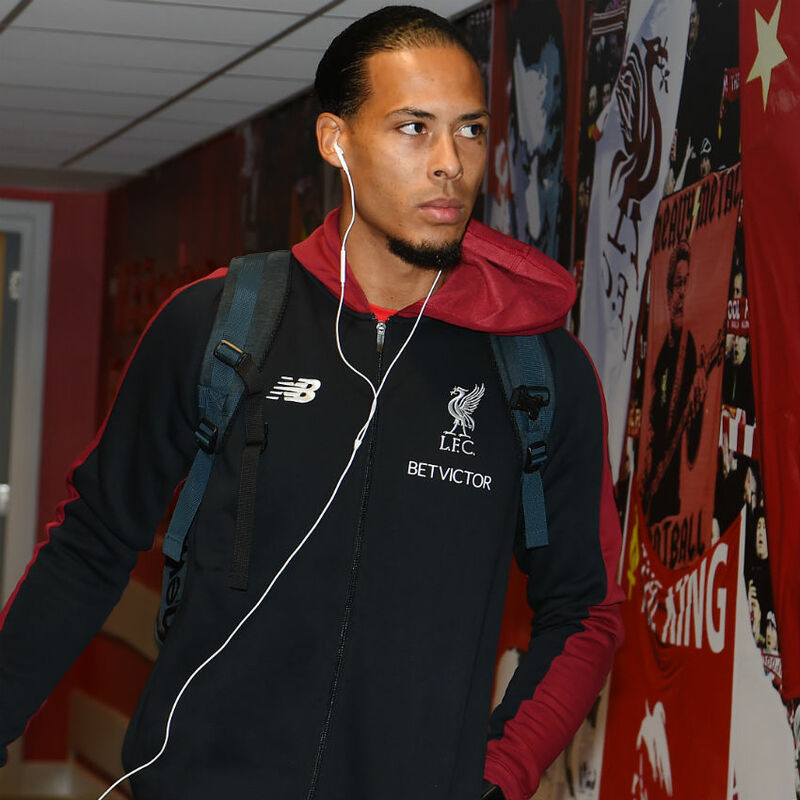 Virgil van Dijk looks to have picked up a knock and the signs from the bench are that the defender will be coming off shortly, with Gomez preparing to enter the action. Almost a link-up between the 'new' attack as Salah tries to thread a pass through to Firmino's powerful run but the Brazilian can't get the ball under control at pace. Unlucky. That half-time switch means Liverpool have reverted to a more typical 4-3-3, with Salah right of Firmino and Mane left. Southampton kick off the second half and we're back under way. Milner is on for the Reds at the outset of the second half - he replaces Shaqiri. James Milner has been out conducting a vigorous warm-up during the half-time break. We've reached the break at Anfield and the Reds hold a commanding lead in a game that has been testing at times. 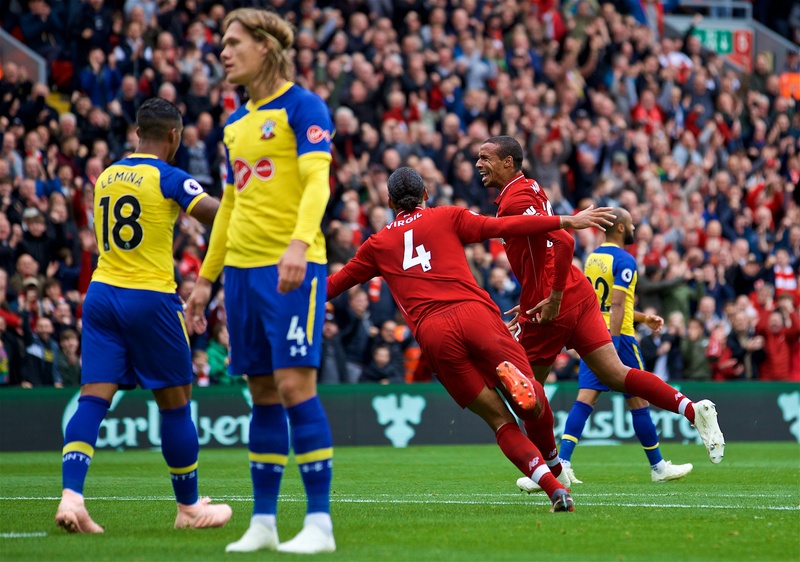 Hoedt's own goal, Matip's header and Salah's rebound have Liverpool halfway to a seventh successive win this season. 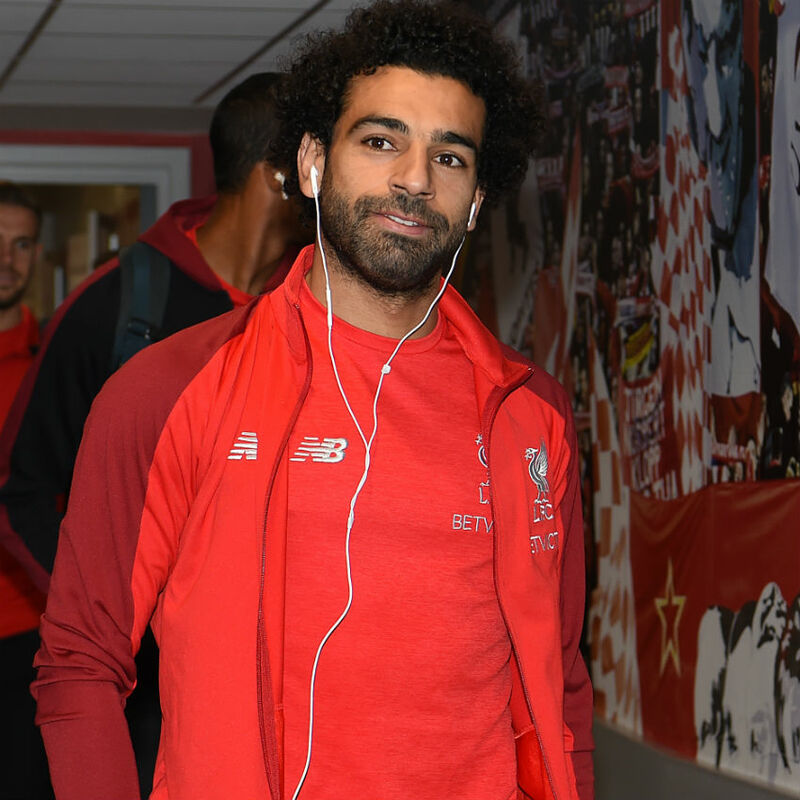 A third for Liverpool just before the interval and it's Salah back on the scoresheet. 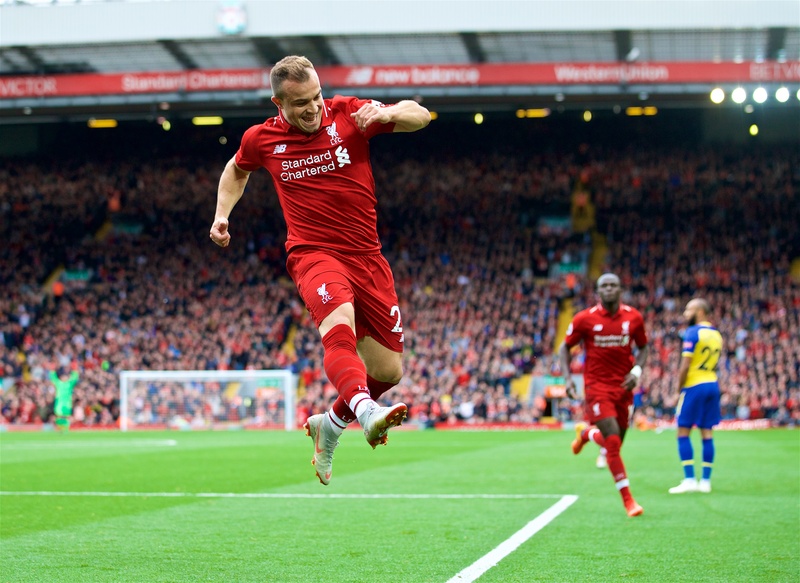 Shaqiri tries his luck with a free-kick from distance that bounces down off the underside of the crossbar - and his fellow attacker reacts quickest to surge in and tap home. Two minutes added on at the end of the first half. Huge chances at either end! 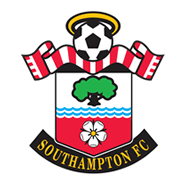 Firstly, Saints work the ball well along the left and a dinked cross into the middle finds Hojbjerg free but the midfielder miscues his finish. 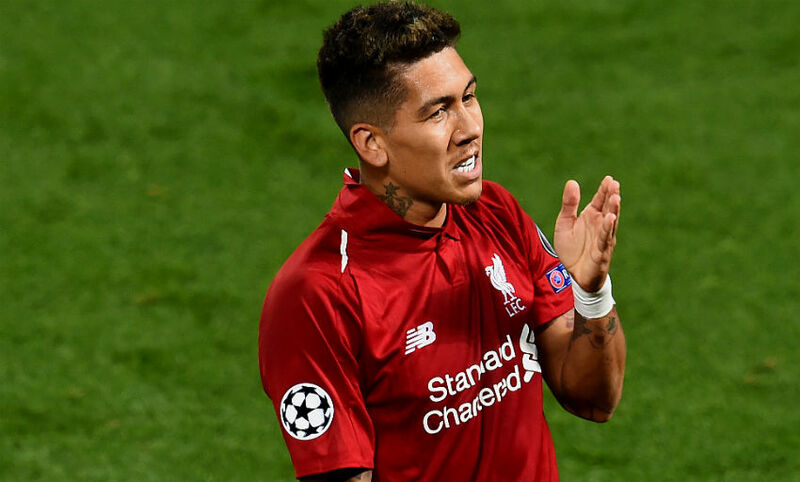 Firmino then releases Salah over the top and the No.11 eventually holds off Vestergaard and tries an incredible back-heel that drifts just wide of the right post. Heading into the final five minutes of the first half at Anfield and despite the scoreline, this isn't a comfortable afternoon's work for the Reds. Southampton are very much still in it and preventing Liverpool from having it all their own way. Joel Matip's first goal for @LFC at Anfield. 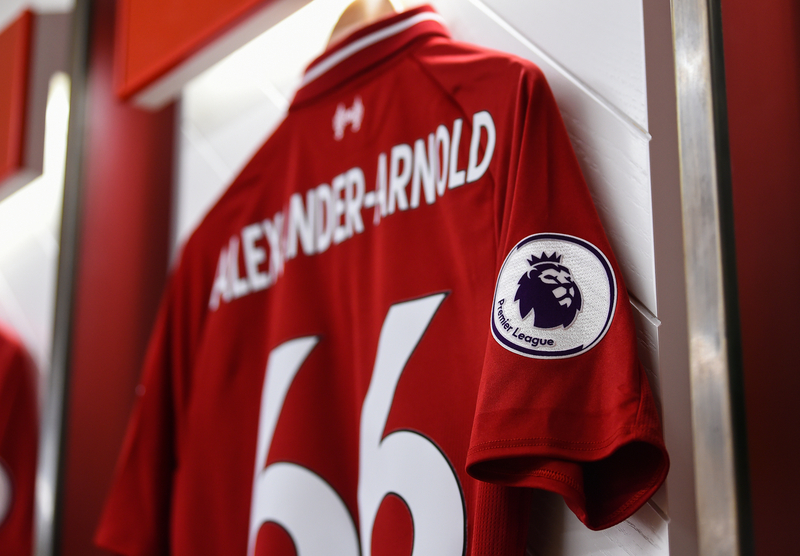 Excellent defending by Alexander-Arnold as a Redmond cross looped dangerously to the back post, the No.66 scooping the ball out at the cost of a corner. A cushion for the Reds at Anfield and it's Joel Matip with the goal. 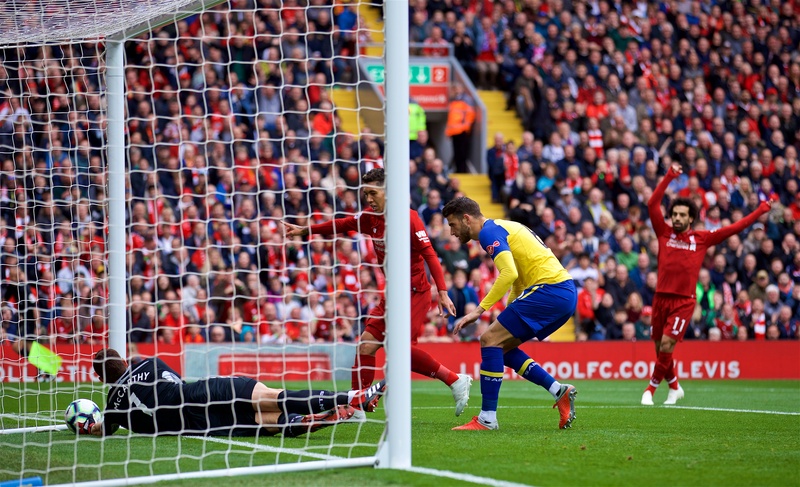 After Salah was thwarted, Alexander-Arnold whipped the corner from the right to the back post, where the centre-back rose to coolly direct a header into the top left of the net. The Egyptian plays a lovely one-two with Firmino to get free in the box but sees his shot blocked at the last by Cedric. Some claims for a penalty as Redmond collects Cedric's pass into the Reds box and tumbles under pressure from Firmino as he fires over the crossbar - but the referee waves away the Southampton appeals. 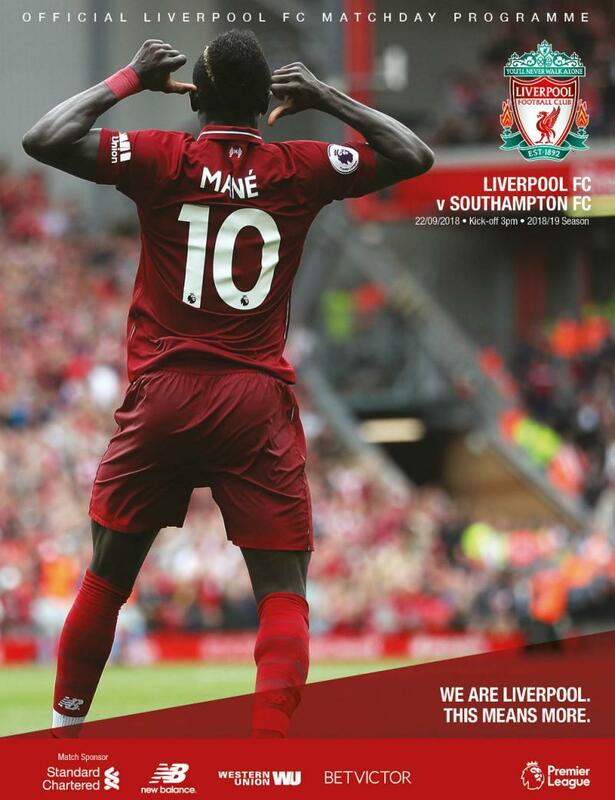 The visitors look for an immediate response and Vestergaard gets away from Mane to meet a corner but powers his header off target. It's an odd one - but Liverpool lead. Southampton fail to clear a corner and when Shaqiri breaks into the box and sends the ball towards goal, it hits Long and then Hoedt and bundles into the net. Who cares? 1-0 to the Reds! Matip and Salah lead a Liverpool breakaway, the latter feeding Mane to the right and trying to reach his return cross into the middle only for Vestergaard to head clear. Important intervention from Van Dijk there against his former side. Targett rolled a cross to the near post from the left wing and Long was free to pounce - until the Liverpool No.4 recovered to block the effort. Half a chance for Tuesday's match-winner. 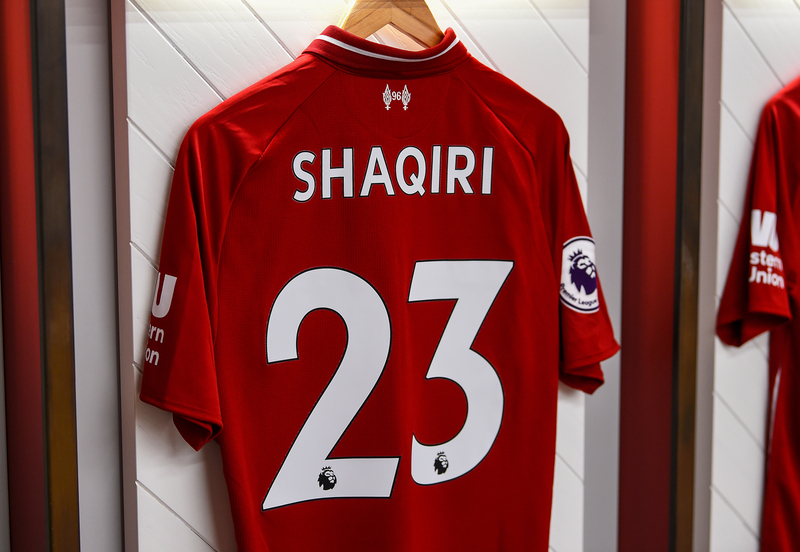 Alexander-Arnold feeds the ball into Shaqiri in space and the No.23's lofted cross into the box is just too high for Firmino to get over, with his header glanced wide of the target. Remember, you can analyse everything that happens during the game with our interactive Opta chalkboard below. 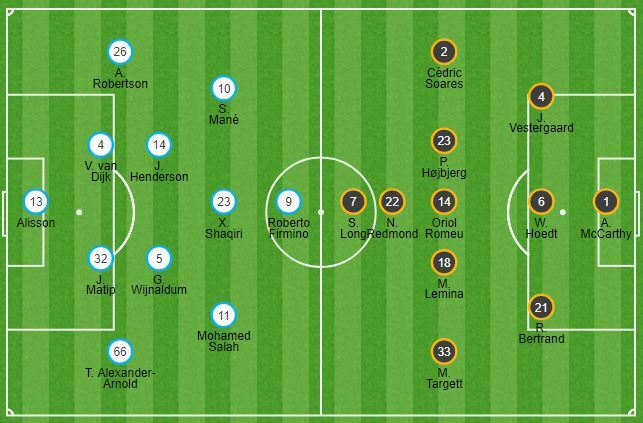 Interesting to see how Klopp has set his attackers up here in the early stages - Firmino is out on the left, with Mane right and Salah ahead of Shaqiri through the middle. 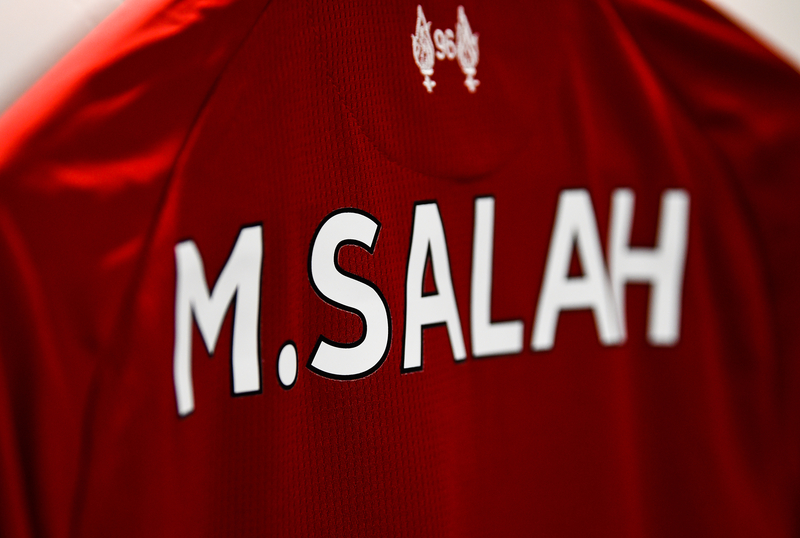 Salah kicks off for Liverpool. Come on, Reds! 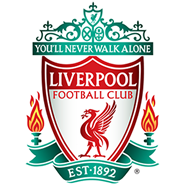 The players are out at Anfield and we're only moments away from kick-off - after You'll Never Walk Alone, of course. "He [has been] in a good shape since he [came] in actually. I'm happy that we can make changes – not because we have [to] but because we can make them. That's the reason for that." 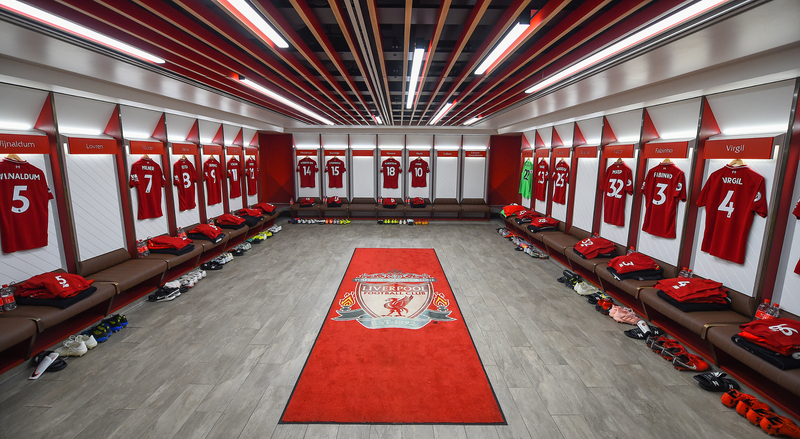 Three changes are made by Liverpool for today's game as Roberto Firmino, Xherdan Shaqiri and Joel Matip come in for Daniel Sturridge, James Milner and Joe Gomez. 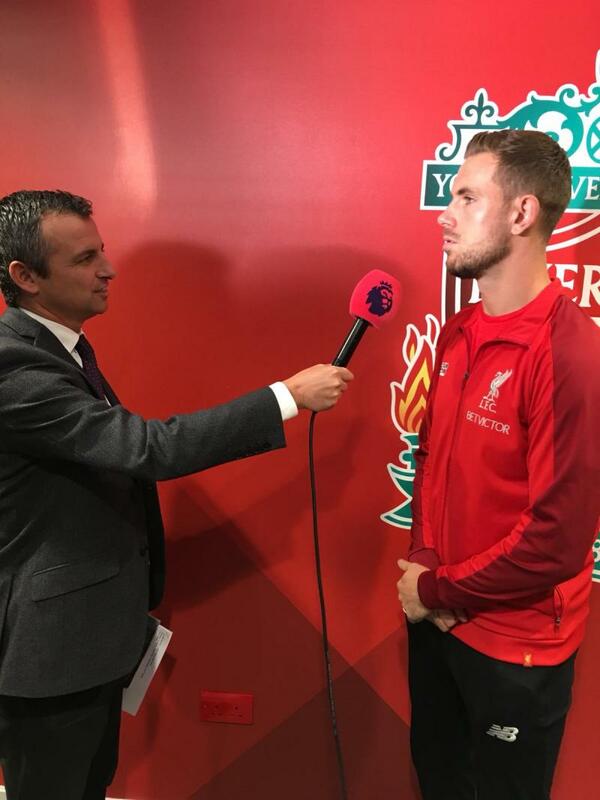 The words of Jordan Henderson in his notes for today's edition of 'This is Anfield'. 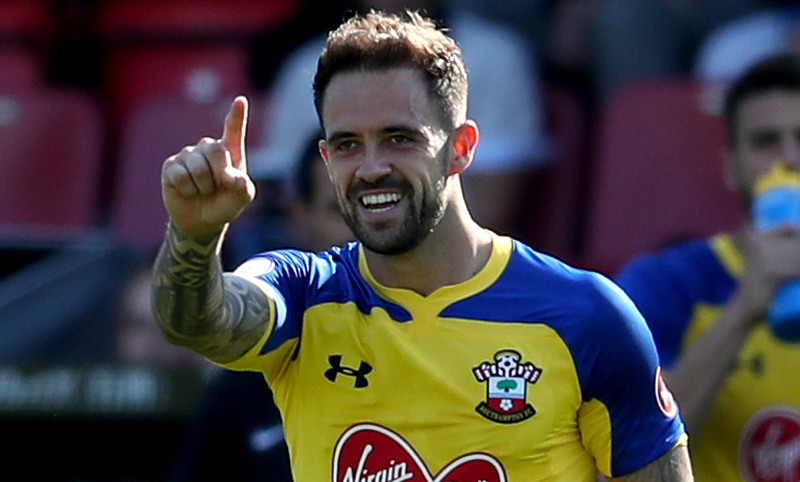 Ings isn’t eligible to face Liverpool due to the terms of his Southampton loan - and Henderson has explained why he sees it as good news for the Reds. 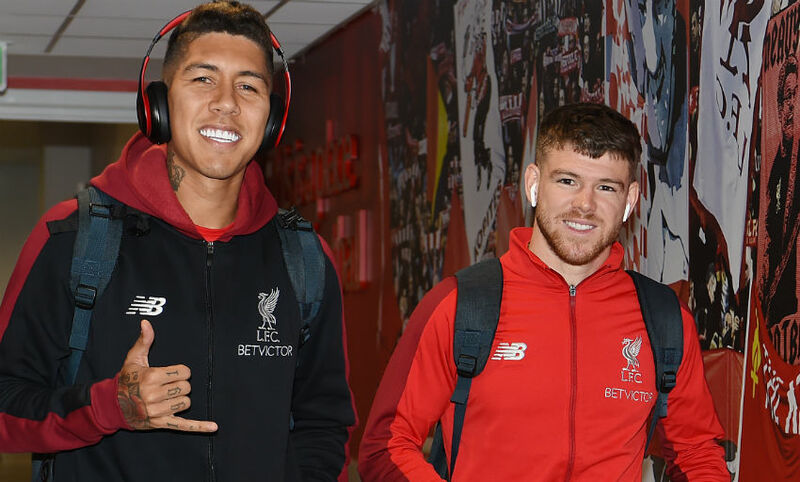 "There’s no hiding the fact that we’re delighted Danny can’t play against us today at Anfield because for the first season of his move he’s on loan. I don’t mean that with any negativity – we’re delighted because we know his class better than most," writes the skipper. Take a look back at the highlights from the Reds' thrilling 3-2 win over PSG in midweek below. Among the topics Klopp covered in his press conference was Roberto Firmino's fitness. 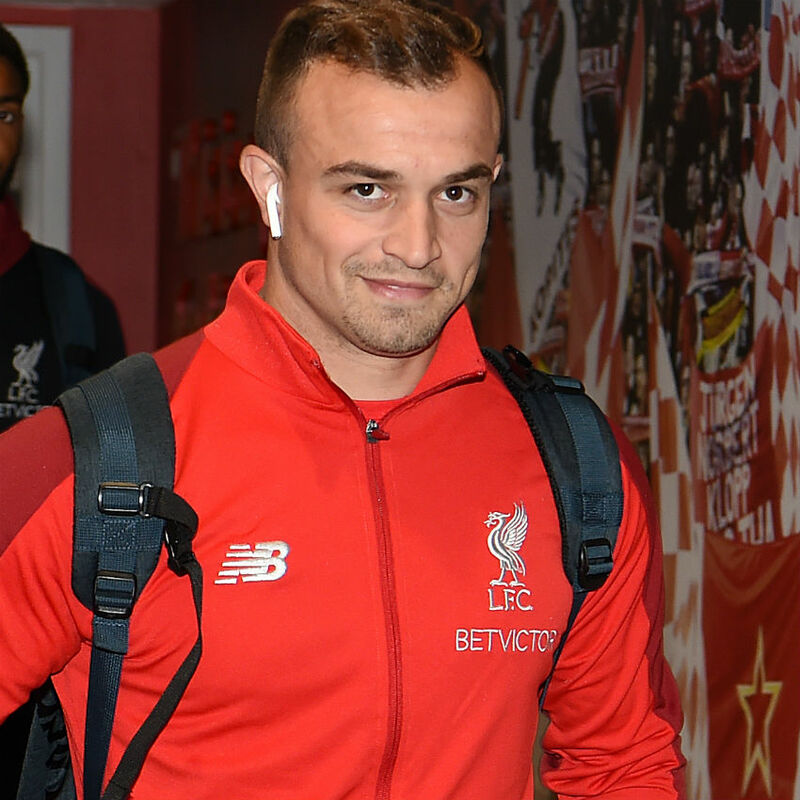 And it was good news on Liverpool's No.9, who is ready to start after being a substitute - a match-winning one at that - against PSG on Tuesday due to the eye injury he sustained at Wembley last week. 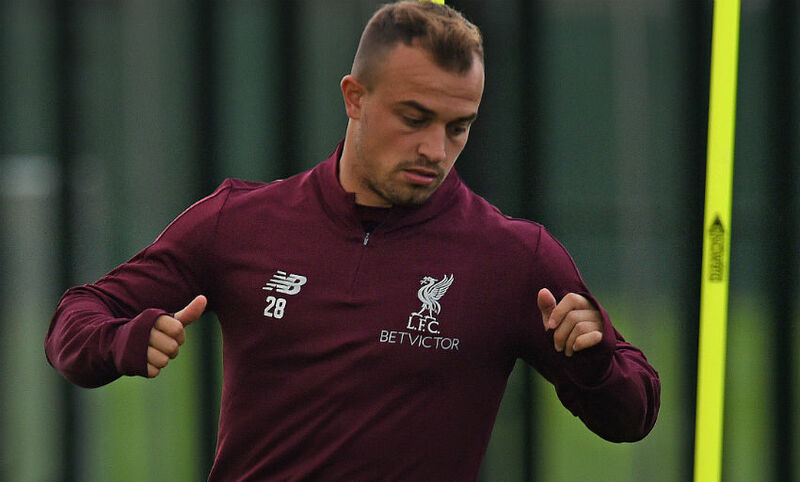 Daniel Sturridge scored and impressed against PSG and is in contention to start, while Klopp has assured Xherdan Shaqiri that his 'time will come' as the forward awaits his full Reds debut. Dejan Lovren, Adam Lallana and Divock Origi are unavailable, though, while Dominic Solanke returned to training on Friday following a concussion. 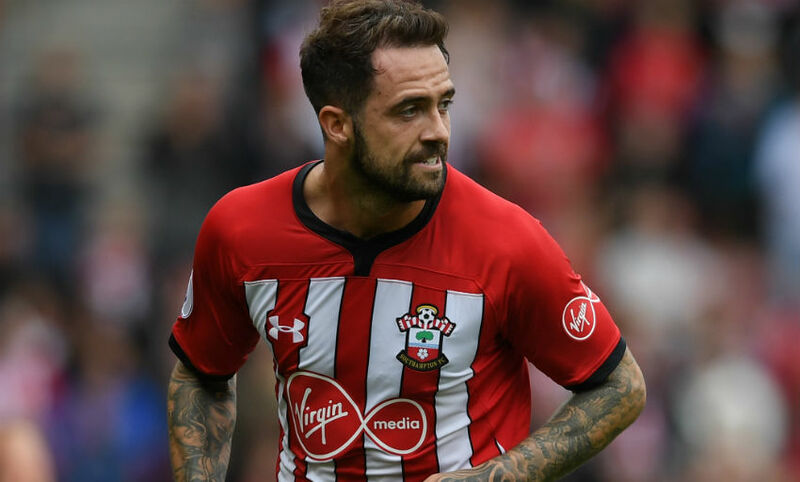 For Southampton, top scorer Danny Ings is ineligible due to the terms of the initial loan agreement that took him from Anfield to St Mary's last month. Manolo Gabbiadini is also a doubt due to a hamstring issue. Where better to start than with Jürgen Klopp's pre-match press conference? 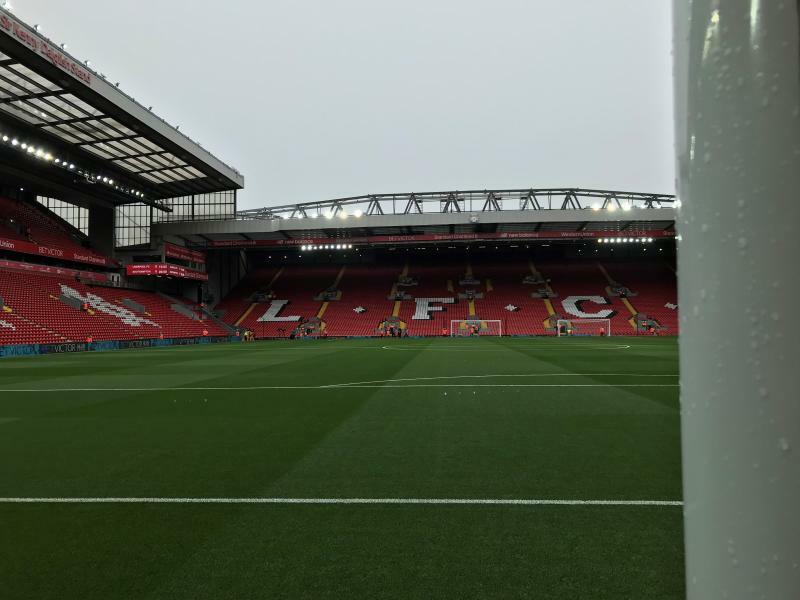 Welcome to Liverpoolfc.com's live matchday blog. You won't need reminding that the Reds host Southampton this afternoon looking to make it seven wins from seven matches so far this season. Stay right here for the best rolling coverage of the build-up, action and reaction from Anfield.